and will be developed over time. Find lots of details, tourney info & ticket details. For the XHS Boys B-Ball Hawks. See a page called Xavier Hawks Sports or a page called Xavier Hawks Basketball, both on Facebook, for the quickest way to follow the Hawks all season. 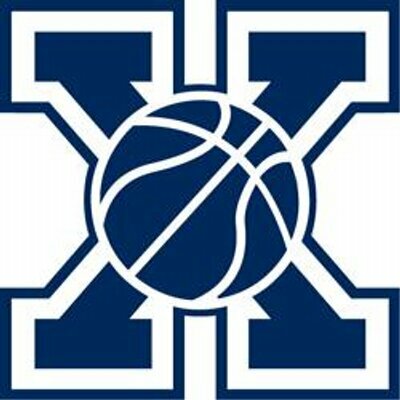 Xavier Basketball -- for all grade school, elemetary and middle school students.